How much is Chris Daughtry Worth? 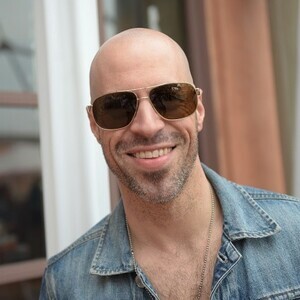 Chris Daughtry Net Worth: Chris Daughtry is an American musician who has a net worth of $10 million dollars. Chris Daughtry first became famous as a contestant on the fifth season of "American Idol". He was born Christopher Adam Daughtry on December 26, 1979, in Roanoke Rapids, North Carolina. 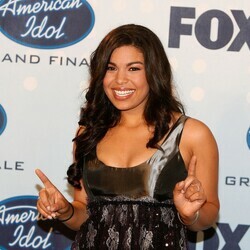 Chris is living proof that American Idol can give birth to a successful rocker outside of the show. He was the fourth-place finalist on the fifth season of American Idol in 2006. After being eliminated, Daughtry was immediately snapped up by RCA Records and released his debut album a few months later. The album went to #1 and earned him a Grammy-nomination. He is the third highest selling "American Idol" alum. With his band, Chris has released four studio albums, Daughtry (2006), Leave This Town (2009), Break The Spell (2011) and Baptized (2013). He is releasing a greatest hits album sometime in 2016. The band was nominated for Best Rock Song for the single "It's Not Over" at the 50th Grammy Awards. Daughtry's powerful vocal belting technique and wide vocal range could be also heard in some side projects as he has collaborated with several artists, including Slash, Sevendust, Theory of a Deadman, Chad Kroeger, Brad Arnold and Carlos Santana.